Among the hidden secrets of London are the collections of historical objects held by the city’s 108 livery companies: not hidden, in many cases, in the sense of being inaccessible to the public (most of the collections can be viewed by arrangement), but hidden, nonetheless, in the sense that, with all of the competing attractions, most Londoners, let alone visitors, rarely do see them. The exhibition, Gold: Power and Allure, currently showing at Goldsmiths’ Hall brings together many of the treasures from the livery companies, together with items from public and private collections around the country, to tell the story of the goldsmith’s art over 4500 years of British history. Highlights include several of the pages’ jackets made for the coronation of George IV, sumptuously ornamented with gold wire; a gold facsimile of the Portland Vase made as a trophy for the Epsom races in 1884; a signet ring made for William the Conqueror’s son; and, the ultimate present for someone who has everything, a life-sized mouse automaton made in Switzerland in 1810. 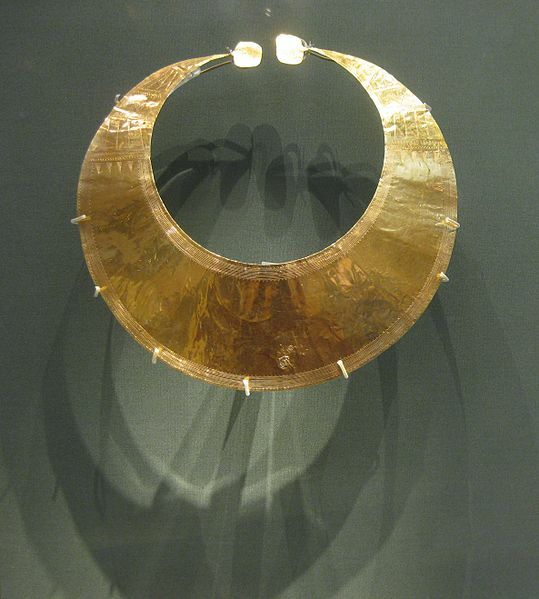 There are also some truly stunning examples of work by the very best modern goldsmiths. My visit to the exhibition not only provided a welcome break from the final editing (hopefully) of my next novel, An Accidental King (set in the early years of Roman Britain), but provided me with an idea for a future novel as well. In the same room as the hair ornaments and lunulae is an enigmatic object of the 1st or 2nd Century AD, made for a man who, to judge from his name and dates, could plausibly be the great-grandson of my protagonist in An Accidental King (I’m not suggesting that, historically, this was the case – there isn’t enough evidence to support this – merely that it could make for a good story). Here, however, I am thinking far into the future, since I won’t be telling this man’s story until I have told his grandmother’s: I was reading a letter about her in the British Library last week and, yesterday, on my way to and from the exhibition, I was walking the streets she once walked. I can only suggest that you visit the exhibition for yourself: there is enough material there to inspire a hundred novels! 1st June to 28th July, 10.00 to 5.00 Monday to Saturday, admission free, Goldsmiths’ Hall, Foster Lane, London EC2V 6BN. 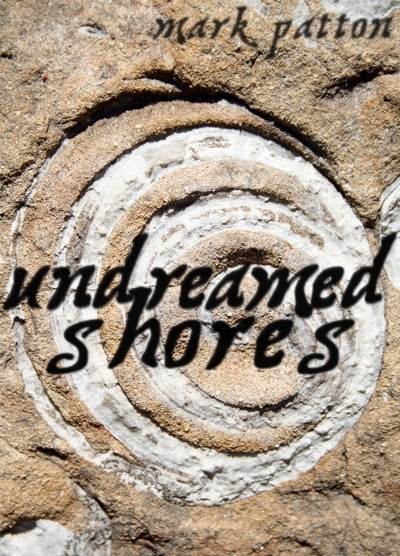 Undreamed Shores, by Mark Patton, published by Crooked Cat Publications, 2012 (http://www.amazon.co.uk/Undreamed-Shores-ebook/dp/B0084UZ530/ref=sr_1_6?ie=UTF8&qid=1337840626&sr=8-6). What makes a book - the content or the format? I had an exchange on Twitter, with a colleague at the Centre for the Future of Museums (http://futureofmuseums.org), earlier today around the question of “what makes a book, the content or the container?” I expressed the opinion that, surely, it has always been the content, giving the example of The Odyssey. I could not fully explain my point in 140 characters, so will take the opportunity of doing so here. I won’t rehearse the history of The Odyssey, which I am sure we all know, but the point is that, through history, it has existed in many formats or “containers,” some of which are shown above. Now imagine a virtual reading circle consisting of people all around the world. 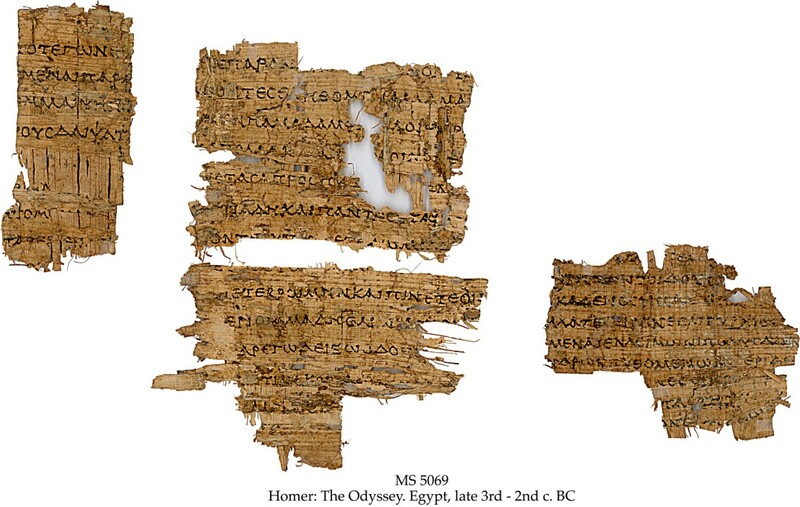 They might include a scholar capable of reading the original papyri, but they might equally include a housewife in Argyll listening to Sir Ian McKellan’s audiobook version, a lawyer in Seattle reading it on a kindle, there might even be people in China, Japan, India, all enjoying it in their own languages. Now there’s a point. Apart from the scholar, they will all be reading translated versions and, among the English speakers, they may have several different translations, which will make more difference to their understanding than the nature of the format. 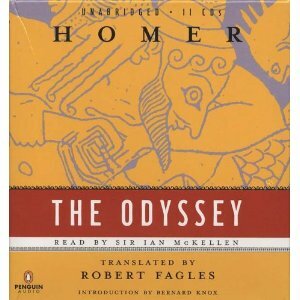 But it would, in each case, be The Odyssey, and in our virtual circle we could all discuss the time where Odysseus drives a stake into the eye of the Cyclops, and the scene in which Circe turns the sailors into pigs. So yes, of course, it is the content that makes the book – the content of the same version, in whatever format, will be the same. At the book launch for Undreamed Shores last week, someone asked me whether I was disappointed that it had not been published as a “proper book,” only for e-readers. I replied that what I cared about was that it was published and made available for readers. The format didn’t matter to me at all. In time, of course, I would like to think that it will be made available in other formats (and, by the way, if publishers read this, we are open to offers), but if it has content, and is available to readers, as far as I am concerned it is a proper book. 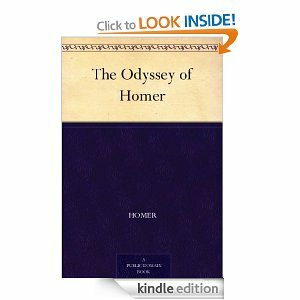 If it’s good enough for Homer, it’s good enough for me. Several readers have commented on the languages of Undreamed Shores, and asked how I devised them. This set me worrying. How long before we find either a disgruntled philologist complaining about them or, worse still, someone making a false claim for me along the lines of “Mark Patton has reconstructed the language of the builders of Stonehenge?” I have done no such thing. It’s a trick, just like the ones that Paul Daniels performs on stage. Magicians don’t generally divulge how they perform their tricks. Writers can be a little more free, because our craft does not depend on illusion as such. What we create is fiction, fictional by design, and not by accident. Semona and Kritenya are fictional languages spoken by fictional characters. To actually reconstruct the language of the builders of Stonehenge is probably impossible. Certainly I would not attempt it. I do have to base the languages on something, however, in order to make them believable. Simply written Jibberish would not be. The protagonist, Amzai speaks a language that we hardly hear, since the book is entirely narrated from his viewpoint, and the book is, of course, written in English. The names and greetings are based on Basque. Why Basque? It is one of the few pre-Indo-European languages that still exists (Margaret Elphinstone also uses it for her characters in The Gathering Night, and I had to change all my names when her book appeared, so that they didn’t all overlap). Kritenya is based loosely on Proto-Indo-European, a language ancestral to most European and Indian languages. 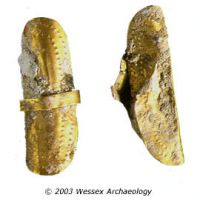 Archaeologists and philologists cannot agree on when this language group spread into this part of the world, but those who follow the debates will be unsurprised that I (an archaeologist, trained at Cambridge under Professor Colin Renfrew), place it at the time and place I do. Semona is based loosely on Proto-Celtic, the language ancestral to Welsh, Gaelic, Breton and Cornish. Again, archaeologists and philologists cannot agree on the date at which they spread and frankly, your guess is probably as good as mine. I make no claim that these were the languages actually spoken, but I do want to give an impression of what it might have been like to arrive in a society where different ethnic groups were mingling for the first time, speaking different languages, in order to explore some of the tensions that must have been involved. I didn’t feel the need to develop a complex “conlang,” like Tolkien’s Elvish or Star-Treck’s Clingon, only to give a flavour of linguistic diversity.